Marketing and advertising are constantly changing. So what trends can marketers expect to see in 2019? Marketing and advertising are constantly changing. New technologies and best practices evolve dramatically every year. So what trends can marketers expect to see in 2019? In part one of this two-part episode, Ian and Lauren are joined by Brian Rothenberg (GM, CMO and VP of Growth at Eventbrite). They discuss what you need to know to keep your marketing relevant in 2019 – everything from what’s new on social, keys to great event planning, and why podcasts are the way to go. This episode originally aired on Marketing Trends on December 31st. Mission Daily and all of our podcasts are created with love by our team at Mission.org We own and operate a network of podcasts, and brand story studio designed to accelerate learning. Our clients include companies like Salesforce, Twilio, and Katerra who work with us because we produce results. To learn more and get our case studies, checkout Mission.org/Studios. 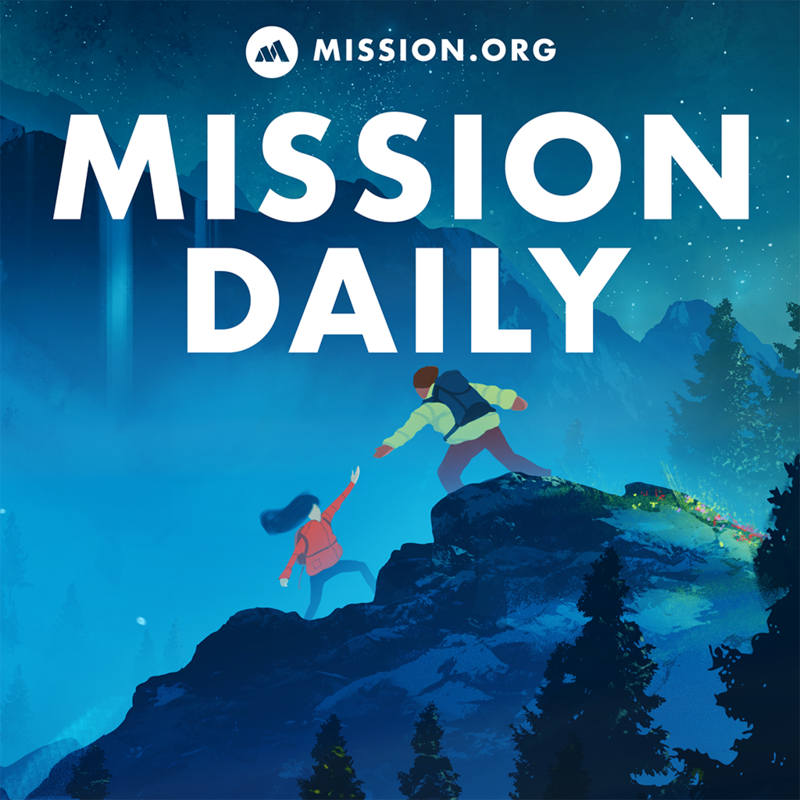 If you’re tired of media and news that promotes fear, uncertainty, and doubt and want an antidote, you’ll want to subscribe to our daily newsletter at Mission.org and you’ll get a mission-driven newsletter that will help you start your morning off right.